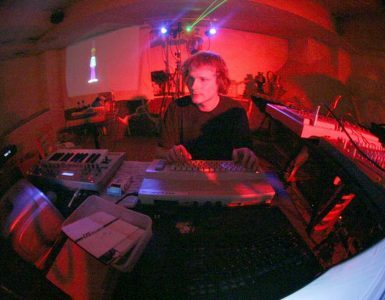 As featured on the third edition of the Teletextr Podcast, here’s that full, uncut interview with Bruno St Gelais. 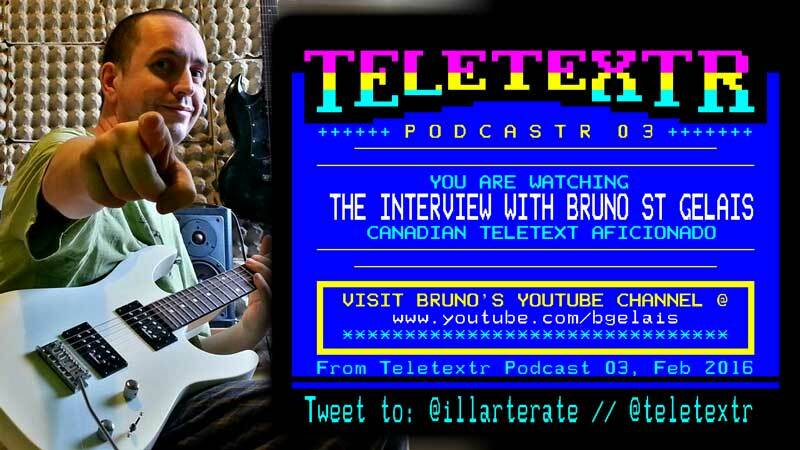 Includes extensive discussion on Canadian teletext services past and present, Bruno’s musical activities and many reflections on the days when the world was a washed out, grainy pseudo Technicolor. Visit Bruno’s YouTube channel here.